Extends your existing HDMI devices or protect your HDMI interface on your high definition devices. 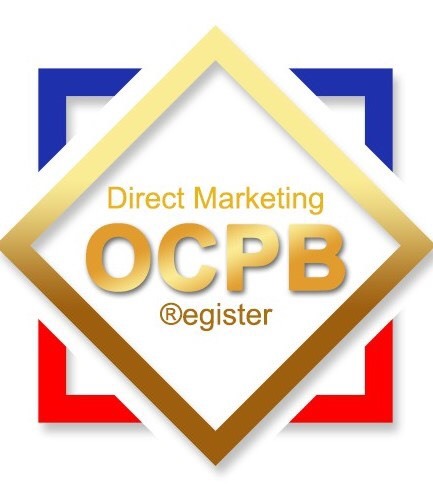 Itcould be applied to connect your HDTV to your Blu-Ray Player, 3D Television, Roku, Boxee, Xbox360, PS3, HD Cable Box, PC or any HD device with an HDMI output. Then you could experience high quality audio and video from your home theater. - UGREEN HDMI extension cable extends an EXISTING HDMI Cable to connect any HD Televisions, Blu-Ray player, Gaming Consoles, Satellite Box, Cable Box, DVD Player, Roku, Boxee, Xbox360, PS3, HD Cable Box, PC Stereos or ANY device accepting the standard HDMI connector. - 4K x 2K Support, HDMI Ethernet Channel, Audio Return Channel (ARC), Full 3D Support. - Superior Quality: Truly 19 pin PURE copper wire and triple shielded for maximum conductivity, 100% Backward compatible with all previous HDMI versions. - HDCP Compliant, Supports full 1080p HD viewing with digital transfer at rates up to 10.2Gbps - for excellent picture quality. If your source and receiving device support 3D, this cable will! 1. 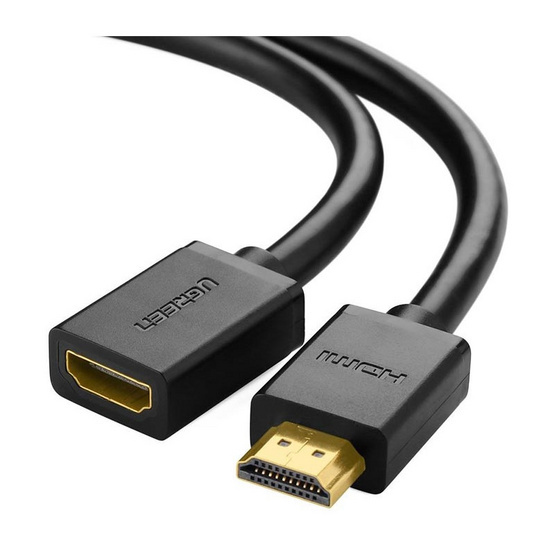 To ensure 4Kx2K @30Hz, the total length of the HDMI extension cable and connected HDMI male cable should not exceed 5M. 2. Our cable could support 4K, please make sure your devices support 4K resolution also.